A hormone imbalance can wreak havoc on your normal lifestyle affecting your energy level, mood, libido, sleep patterns and more. Pain can cause more than discomfort. We want to help you and your physician design a pain management solution that will work for you. Children often need compounded medications to ensure proper dosage but we can also help with flavoring to make your life easier. Skincare can be a tricky situation. We will work directly with your dermatologist to help design the right compound for your needs. Getting a wound to heal can be frustrating and may require compounded medications. Talk to your doctor and see if we can help. Often tired? Muscle pain? Brain fog? All of these are common issues with CFIDS but they can affect everyone differently and we can help. Humans aren’t the only ones that need compounded medications. Our pets often require unique medicines for their conditions. Compounded medications can help with many ailments such as MS, infertility, anti-aging, autism, podiatry and more. 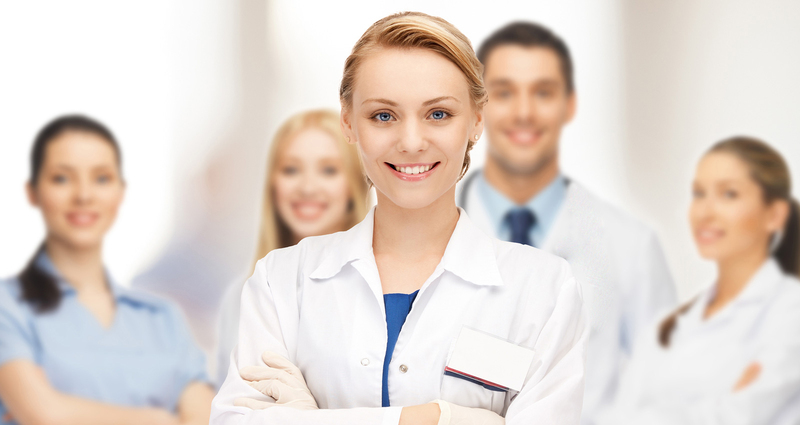 The PureScienceRX team works directly with the prescriber to devise the best possible course of action for each unique situation. Our staff is friendly and knowledgeable and has a strong desire to help you and your loved ones when common medications are not adequate. The team at Pure Science RX is proud to announce that we have been awarded the URAC® Accreditation Certificate as a mail service pharmacy. To achieve this honor we had to go through an intense accreditation process followed by continued monitoring to maintain our status in the health care industry. We can ship your medications right to your door! Discounted shipping rates apply for either USPS or UPS. Delivery of medications may also be available in your area. Call the pharmacy and determine if you are in our current delivery area. Our mission is to assist prescribers by offering an extended variety of medications available to your patients through customized compounding. Compounding medications is the art of customizing medications to ensure that patients received the best possible alternatives to normal manufactured medications. Adults, children and animals are unique and the situations that require medications may not be typical, therefore an alternative is often desirable. Compounding medications is often combining 2 or more medications into a single dose, altering manufactured medications to offer the desired results prescribed by a physician, veterinarian, dentist or other licensed medical personnel with the authority to prescribe medications and adjusting manufactured dosages to suit the needs of the patient. Compounded medications may only be prepared by licensed pharmacists or physicians or a person under the strict supervision of a licensed pharmacist. Compounded drugs are often used for situations such as a child needs a smaller dose than the manufactured dose, when a patient cannot tolerate an inactive ingredient in a manufactured medicine often caused by allergies or when a doctor believes a medicine is needed for his or her patient but a manufacturer has discontinued the medicine for economic reasons. According to the PCCA website, at one time, nearly all prescriptions were compounded. With the advent of mass drug manufacturing in the 1950s and ‘60s, compounding rapidly declined. The pharmacist’s role as a preparer of medications quickly changed to that of a dispenser of manufactured dosage forms, and most pharmacists no longer were trained to compound medications. However, the “one-size-fits-all” nature of many mass-produced medications meant that some patients’ needs were not being met. What makes our team so magnificent is how hard they work to ensure that our customer's get the best possible medication and treatments that they can supply. Our team truly cares about each patient as an individual and not just as another customer. Our management staff is very grateful to have such a wonderful team working to keep our customer's happy and healthy. PureScienceRX is a compounding pharmacy that offers customized medications that are not readily manufactured. Our Pharmacists and staff will work with your prescriber to customize the right prescription for you.